I had an excellent conversation with Animus Invidious for the Music Production Podcast. Animus is known for his work at PerforModule, where he creates tutorials and Ableton Live Packs. Our conversation covers philosophy, making the most of our musical tools, and productivity. Animus was kind enough to offer listeners of the show a free Ableton Live audio effect he just finished working on. It's a Dynamic Panning device that allows you to simultaneously compress one side of the stereo field while expanding the other. This allows you some interesting spatial possibilities and can help sounds fit within the mix. I've also added a Stereo Rhythmic Gating device. This Audio Effect Rack allows you to create a different rhythmic gating or tremolo sound for each side of the stereo field. It's perfect for bringing a static sound to life and increasing the overall stereo width of your recordings. The two Audio Effect Racks are free for you to download and use in your own mixes. I'm offering the first 150 Ableton Live Packs in a single download for just $5. That's half the normal price. The sale ends Sunday, April 16th at 11:59 PM EST. There are hundreds of devices in this collection, that I guarantee will keep you busy and excited for a long time to come. 100% satisfaction or your money back! The first 150 Ableton Live Packs created by AfroDJMac. These Live Packs cover just about every type of sound imaginable and will not give you tons of musical inspiration. As new Packs are added to the collection, you will receive the update for free! 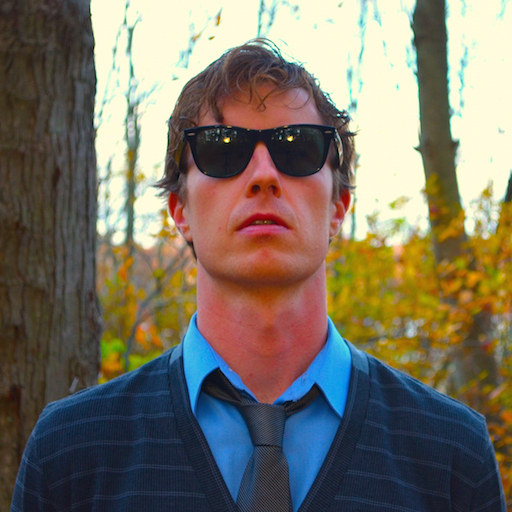 AfroDJMac is the work of Brian Funk, a New York-based musician, producer, and Ableton Certified Trainer. He's a writer, podcaster, and curious sound designer who loves to share his knowledge about music production and the creative process.